CRAZY COOL GROOVY!!! : #BLACKWOMANMAGIC - SHERRI SHEPHERD On The BREAKFAST CLUB!!! #BLACKWOMANMAGIC - SHERRI SHEPHERD On The BREAKFAST CLUB!!! 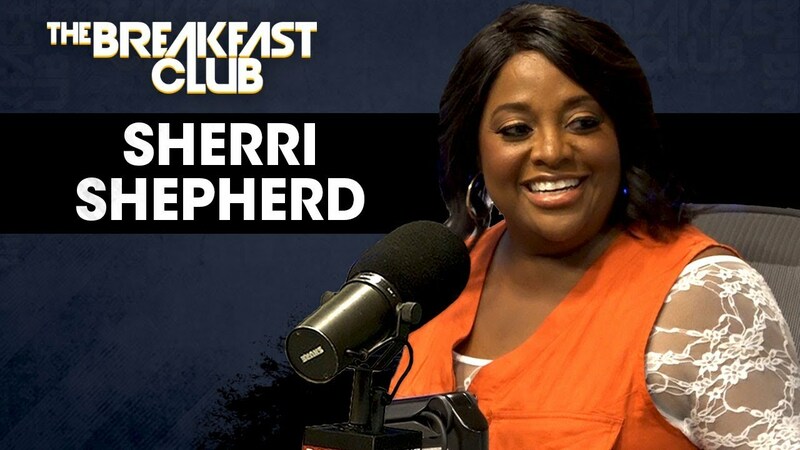 Chocolate-Covered Comedian-Actress-TV Host SHERRI SHEPHERD was at the POWER 105.1 studios in NYXC for an interview with ANGELA YEE and CHARLAMAGNE Tha GOD on The BREAKFAST CLUB!! !